Lhasa is the gateway city of Tibet. So if you travel to Tibet, you need to come to Lhasa first. 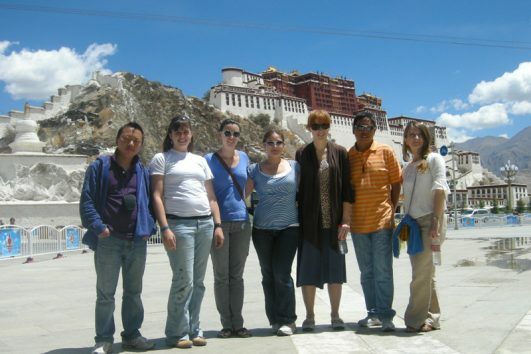 In order to help you save money, we have cheap Lhasa Tour. 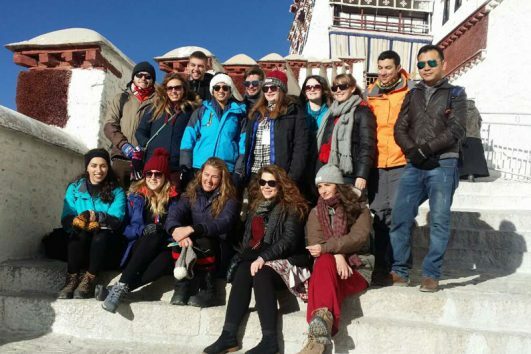 So you can choose how many days you want to spend in Lhasa. 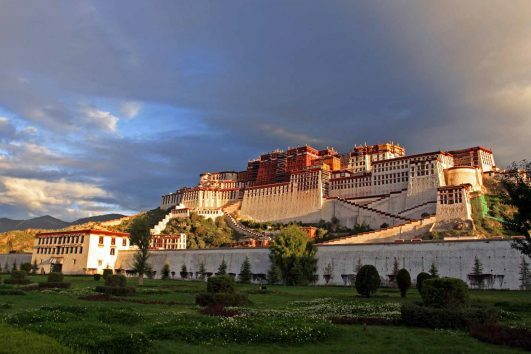 If you only have one day, you should go to Potala Palace, Jokhang Temple and Barkhor Street. 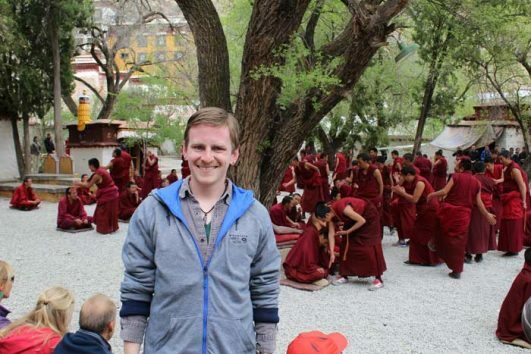 If you have more time, you can visit Drepung Monastery and Sera Monastery. 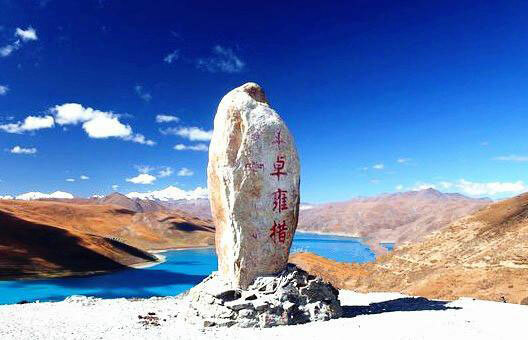 And if you want to go to nearby lakes, you can travel to Namtso Lake to Lake Yamdrok within one or two days. 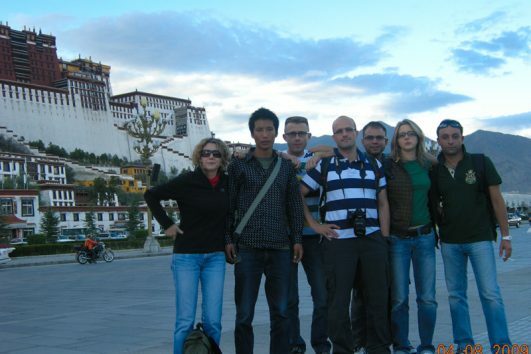 So check your time schedule and find your favourite Lhasa tour now!